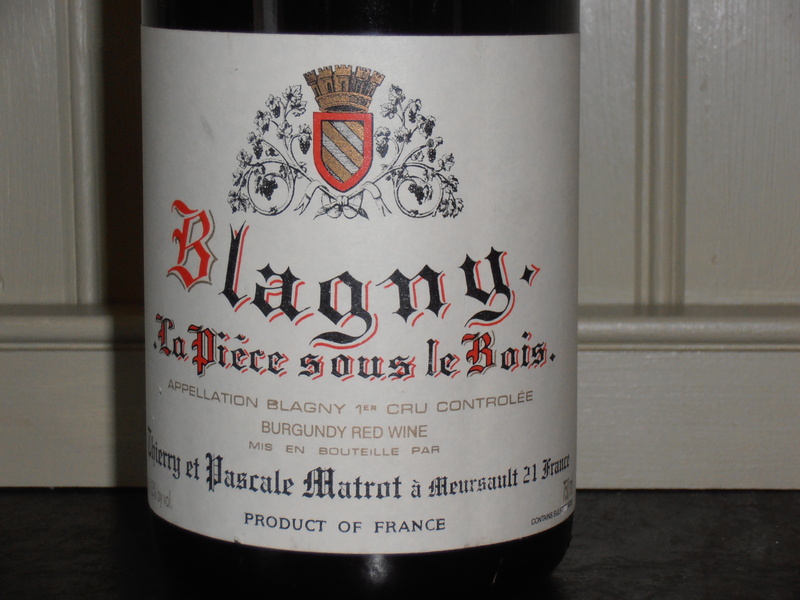 2005 Blagny, 1er Cru Burgundy | Red Wine, White Wine, Fine Food Too! My choice for our Thanksgiving day meal. Perfect!